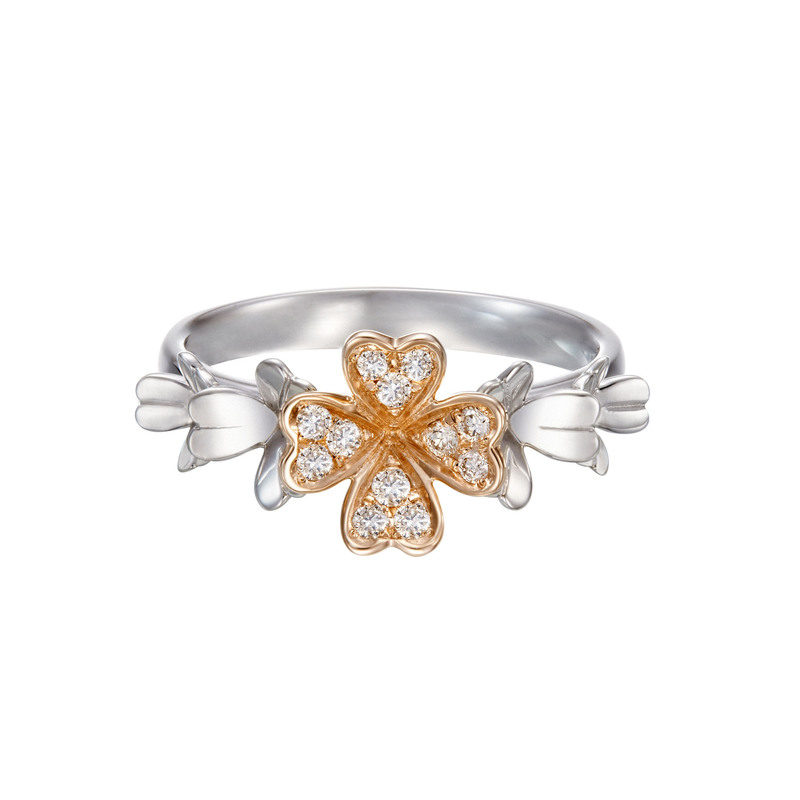 AGLAIA refers to the name of the famous Greek goddess of beauty, splendour and glory. Combining the richness of nature, beauty and romance – these gorgeous on-trend pieces of jewellery are ideal for just about any occasion. AGLAIA collection is available in a wide array of necklaces, rings, bracelets and earrings in stylish designs, which make ideal gifts for oneself or loved ones.